Doctors Of Optometry - Grant A. Nakajima, O.D. Dr. Grant Nakajima and staff welcome you to our office. If you're looking for quality care with a personal touch, we hope you'll give us a call. We look forward to the opportunity of serving your family's optometric needs. 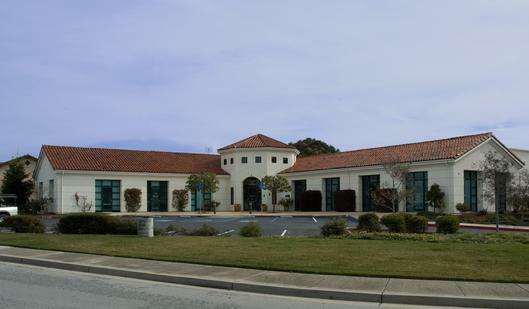 We are conveniently located in Monterey at Ryan Ranch and would be delighted to have you as a patient.